Tweets regarding the setup - one showing the concept and the other showing the actual. Note Masterpiece BW Megatron and Dinobot on display. They're also showing the BumbleBee trailer. Edited by Powered Convoy, 27 August 2018 - 07:16 AM. Is there not an exclusive this year? 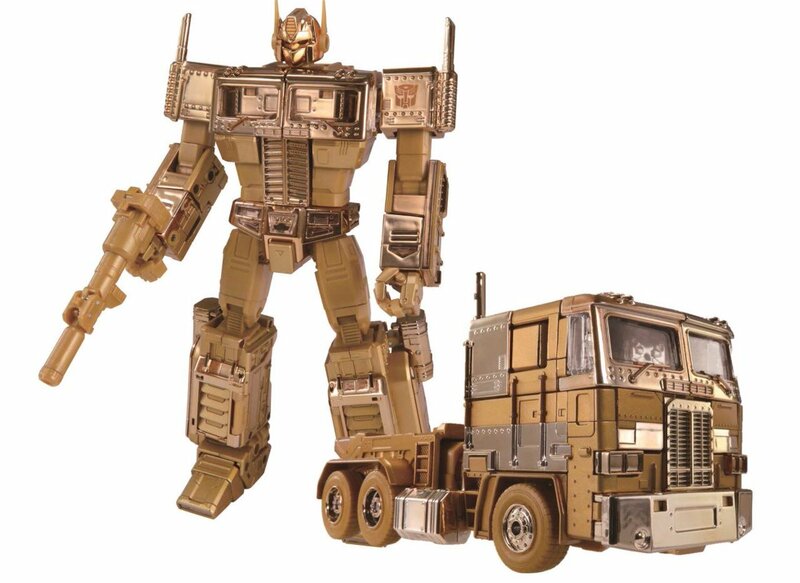 Theories were that the Golden Lagoon Optimus was going to be an exclusive, but that might not be true and it might just be on display / announced there. Thats probably the lineart for the new MP convoy. Surprised the shinvents are colored. Isn't that lineart from like 2000 or something? 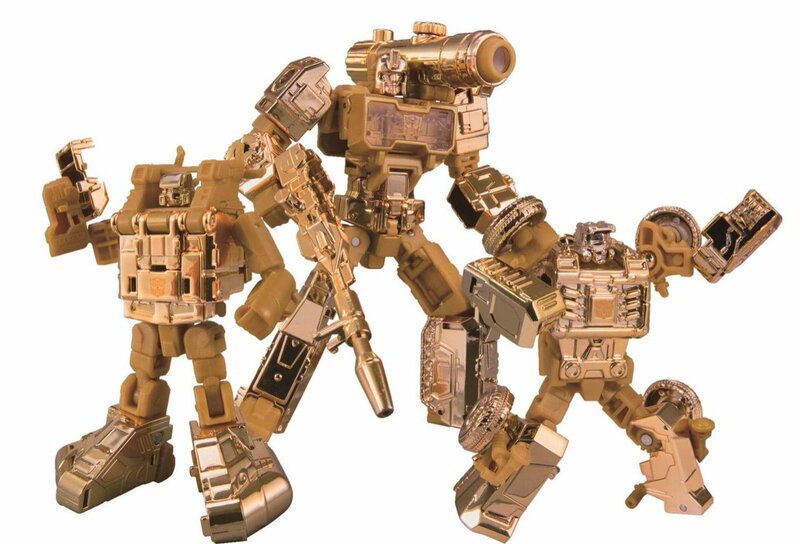 Blot's Transformer sales thread! Buy something, won't you? That wall looks to be covered in miscellaneous cartoon-related art with what looks like a package art mural for the background so I think the big Optimus might be old art as well. Edited by NotVeryKnightly, 06 June 2018 - 11:59 AM. Suddenly, hopes of a simpler transformation and parts count are met with their fate. Dread of the potential price tag spills through and lies heavy, dense on the once vibrant enthusiasm. Huh, it is. Looks nothing like MP=01 though. Edited by unluckiness, 08 June 2018 - 08:04 AM. That sure is a mess of kibble on his back, alright. 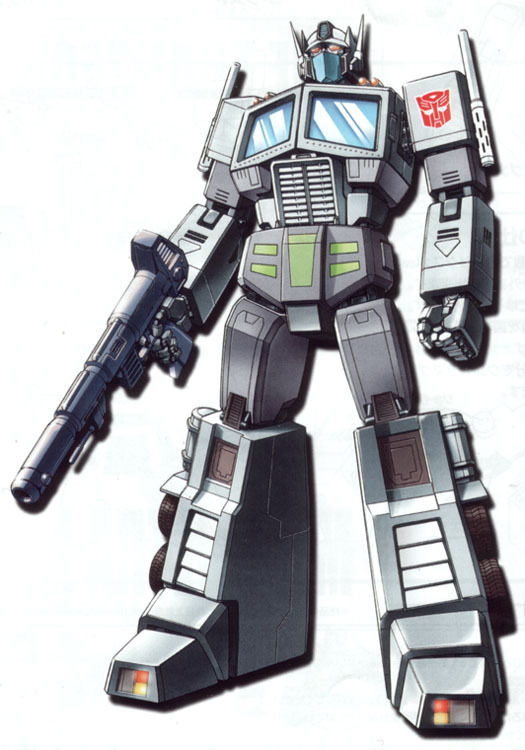 It's actually the datafile art from the old "Book Style" G1 re-releases. The MP-01 card art was modified from that, changing a few details to resemble that toy a bit more. The flat-fronted waist armour is the biggest giveway, but there's lots of other details changed as well. Edited by mx-01 archon, 08 June 2018 - 11:15 AM. It's hard to be too mad at MP Beast Megs' back kibble. It's the same amount of kibble the original toy had, honestly, but just folded up on itself a bunch. 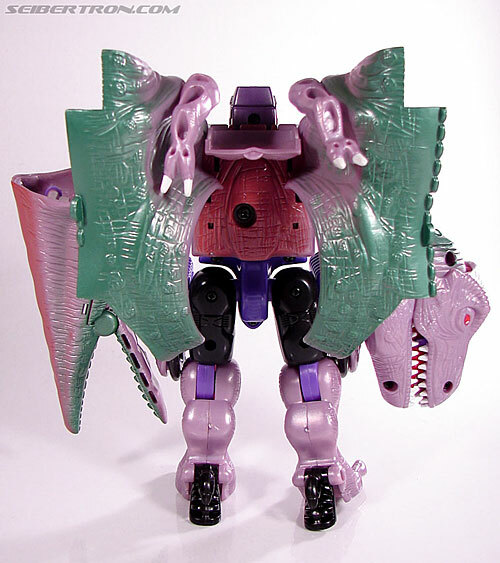 The Ultra had, like, the entire tyrannosaur torso on his back and the Masterpiece doesn't look like it works any different. It just tries to minimize itself to preserve the cartoon model's silhouette, is all. Edited by PlutoniumBoss, 09 June 2018 - 01:54 AM. 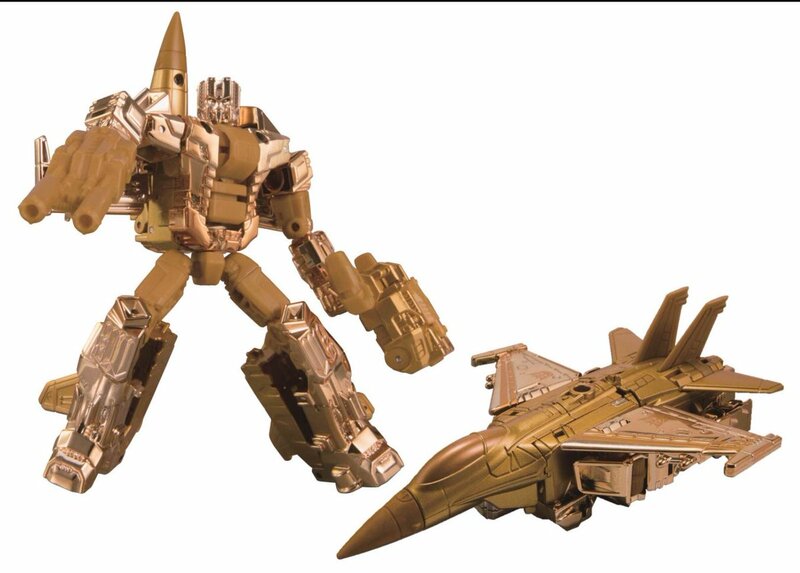 With also images of GL (Combiner Wars) Starscream and MP10 Optimus Prime? I need that Golden CW Starscream so I can get one limb closer to ALL STARSCREAM COMBINER.